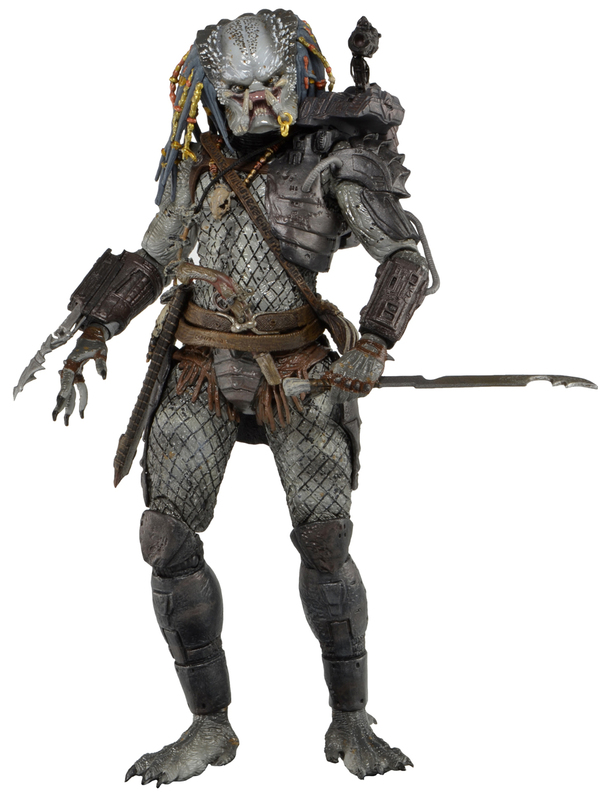 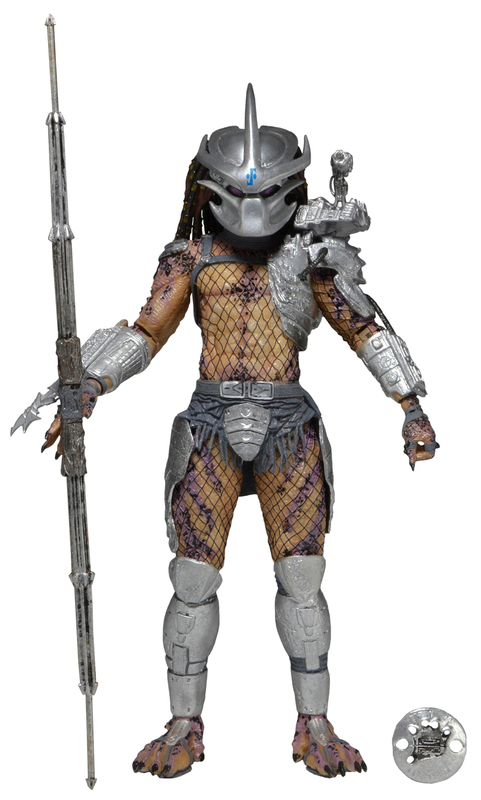 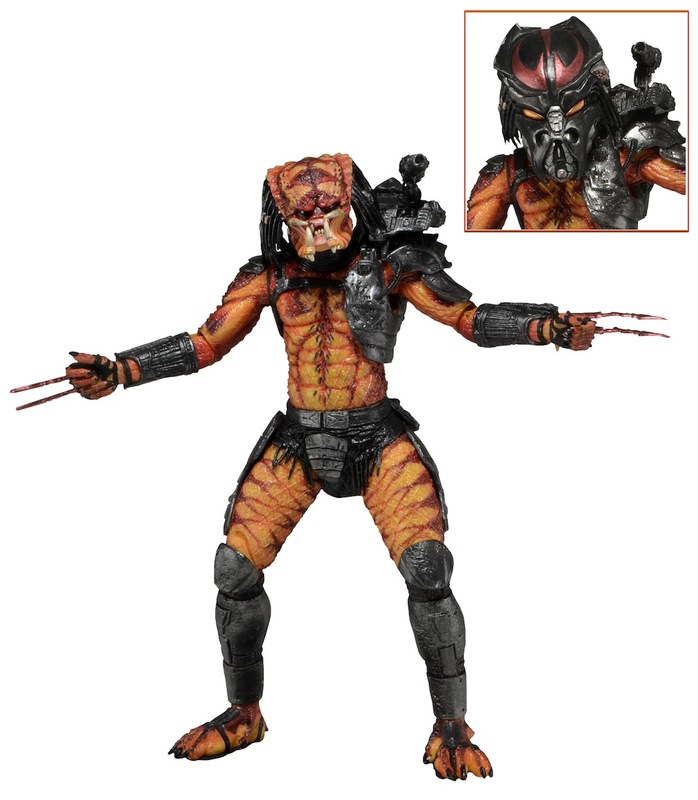 NECA Predator Series 12 is the twelfth wave of NECA figures based on the Predator license released around November 2014. 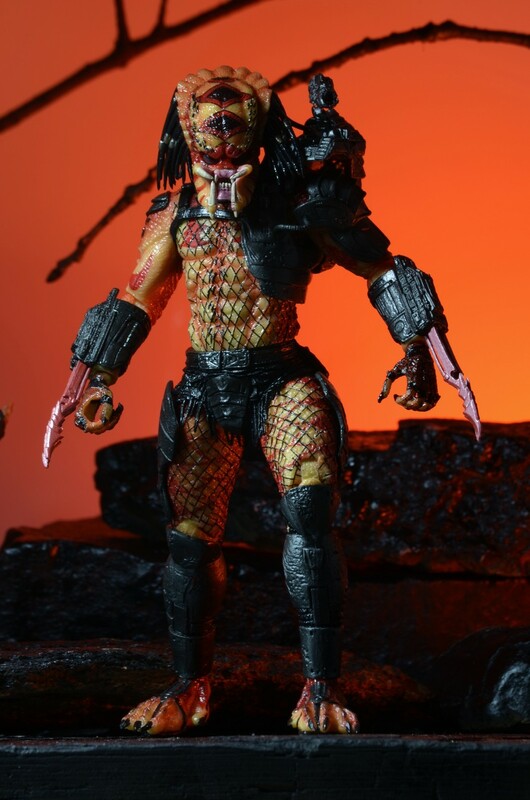 The series features the Enforcer Predator from the Predator: Bad Blood comic series from 1993-1994, a new version of the Elder Predator from Predator 2 and lastly, a new creation – the Viper Predator. 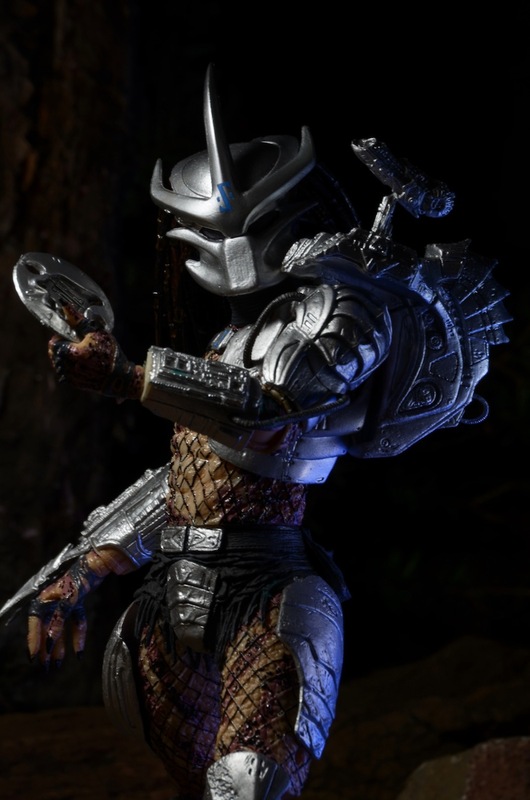 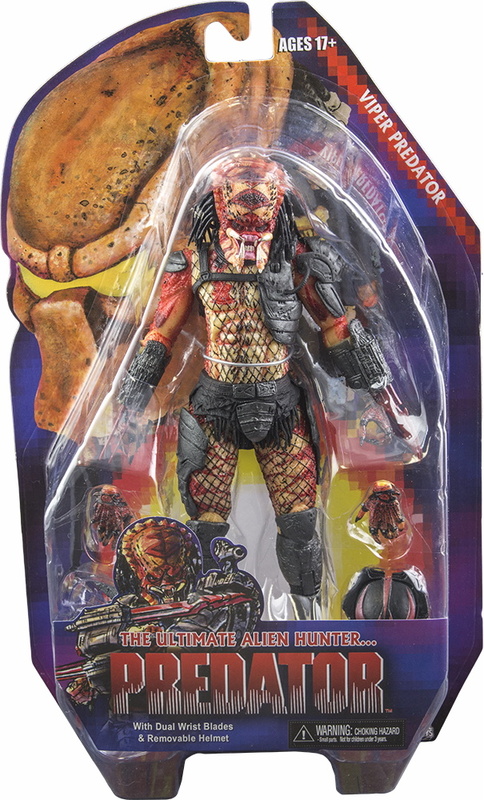 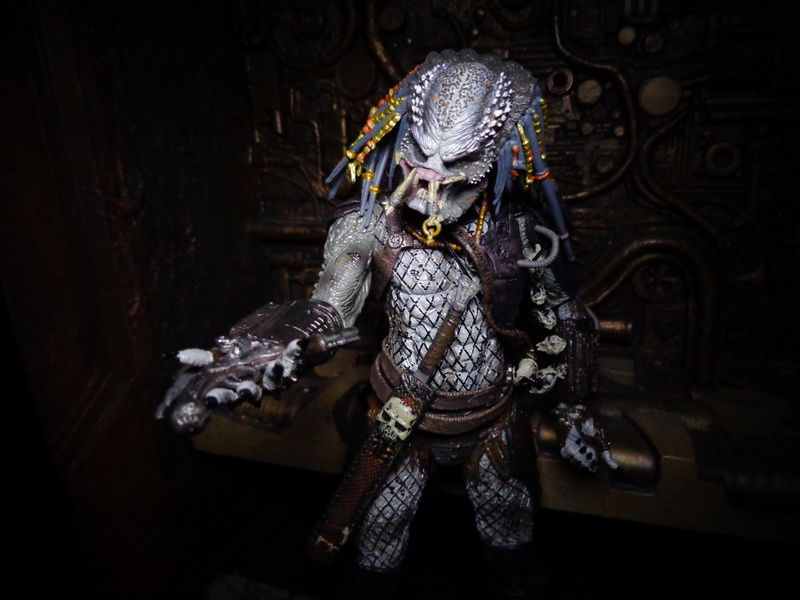 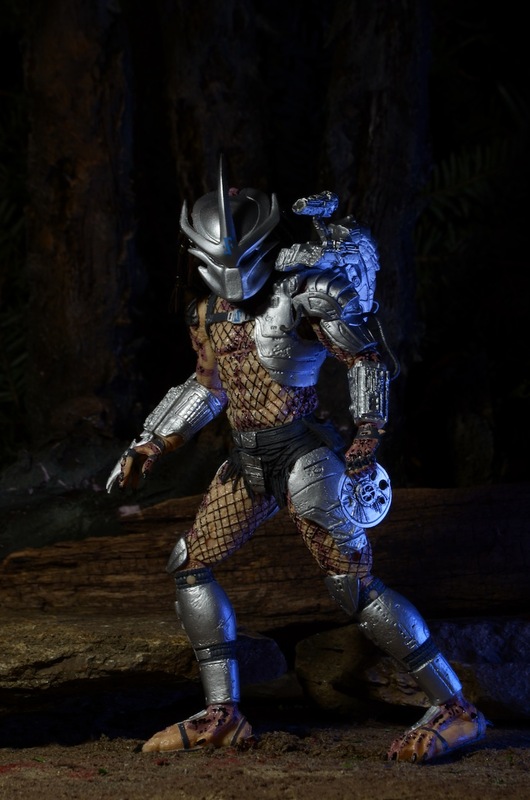 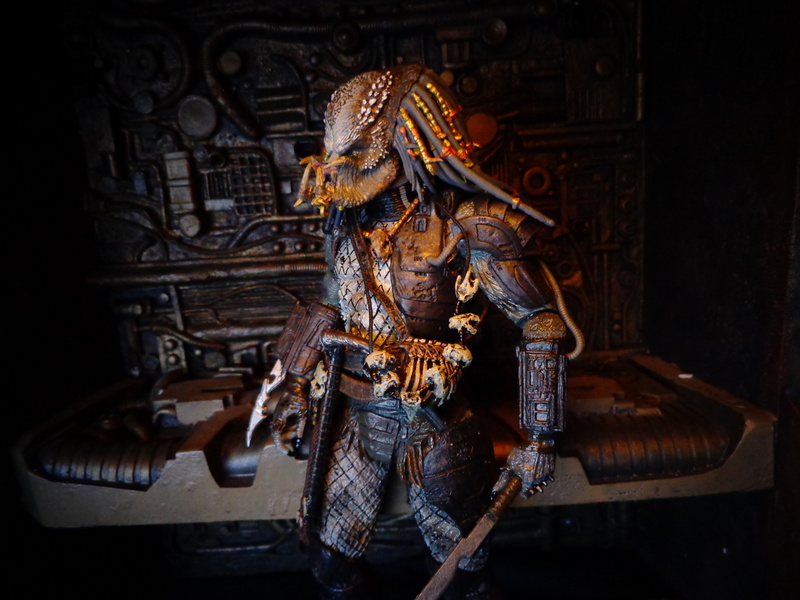 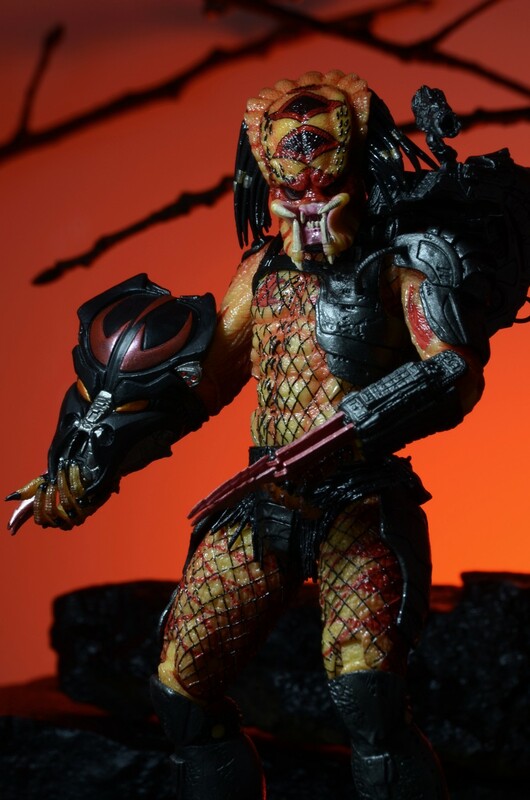 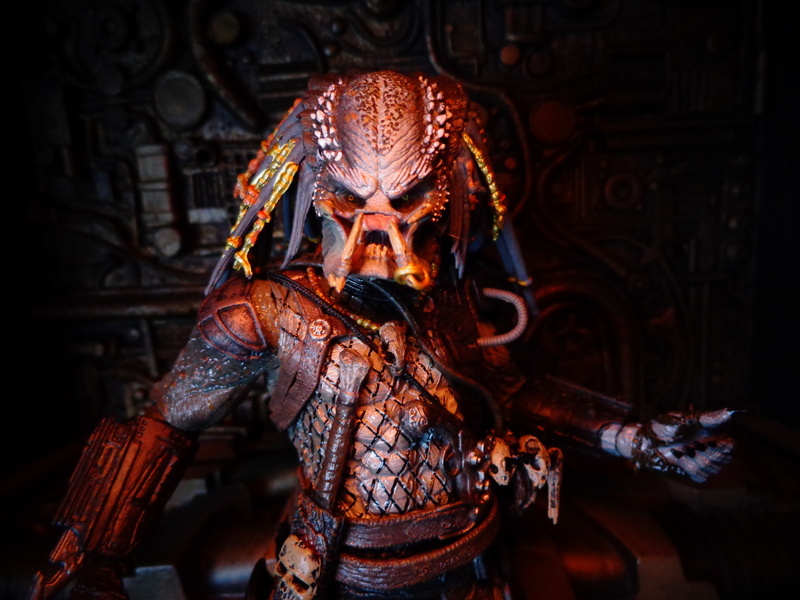 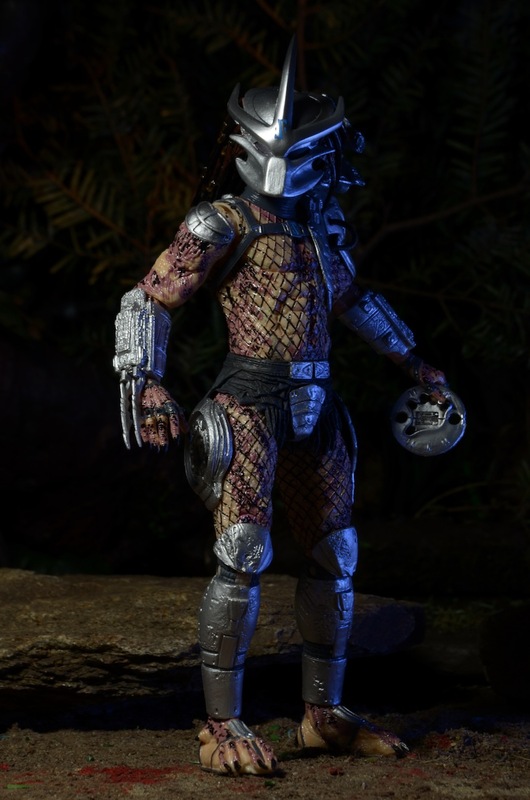 Originally, a Predator figure known as Predator Bad Blood was going to be in this series but its complicated tooling, paint and accessories proved a bit too much so he was released around the same time as a standalone figure. 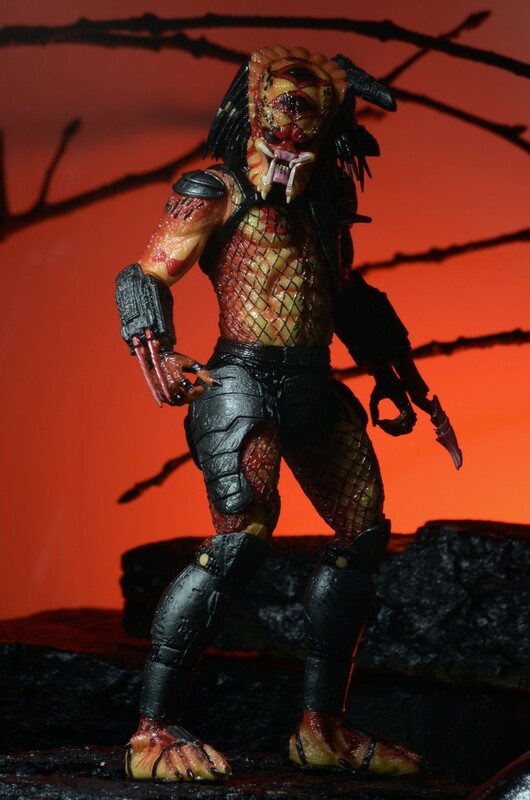 The 12th series in our most successful and longest running figure collection introduces our first ever Predator from Dark Horse’s Bad Blood comic book series, along with a new and improved Elder Predator from Predator 2 and an all-original NECA creation: Viper Predator! 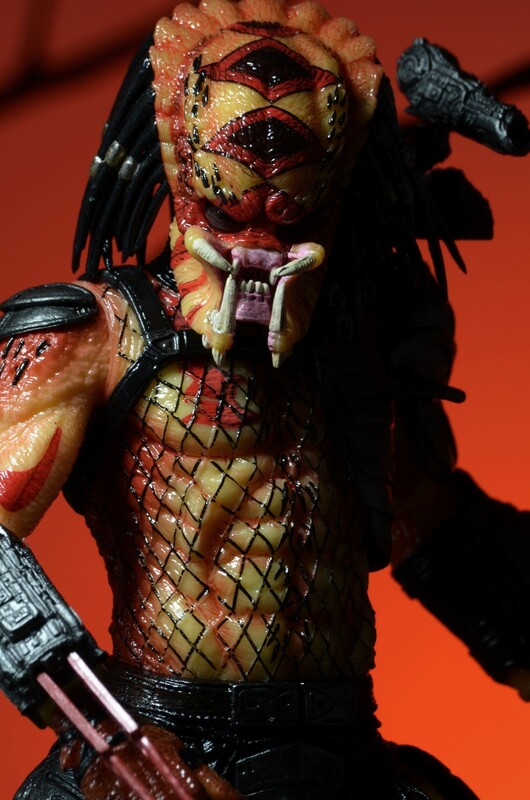 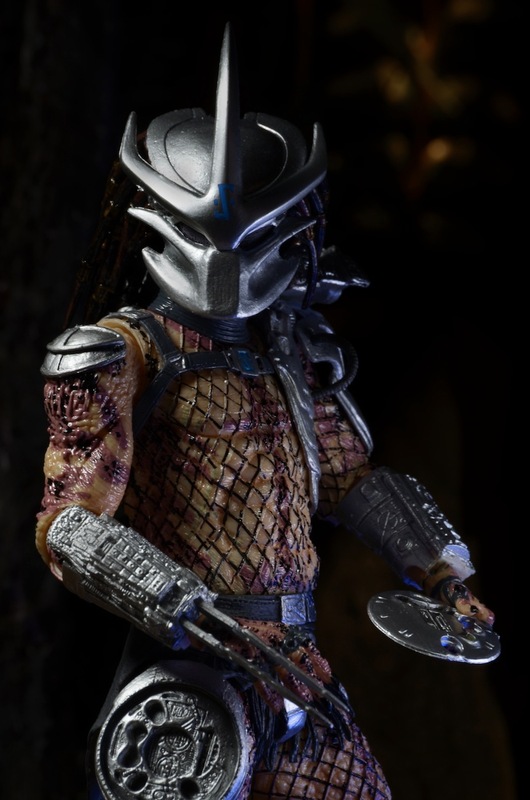 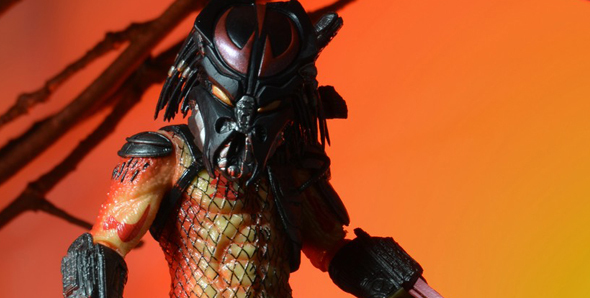 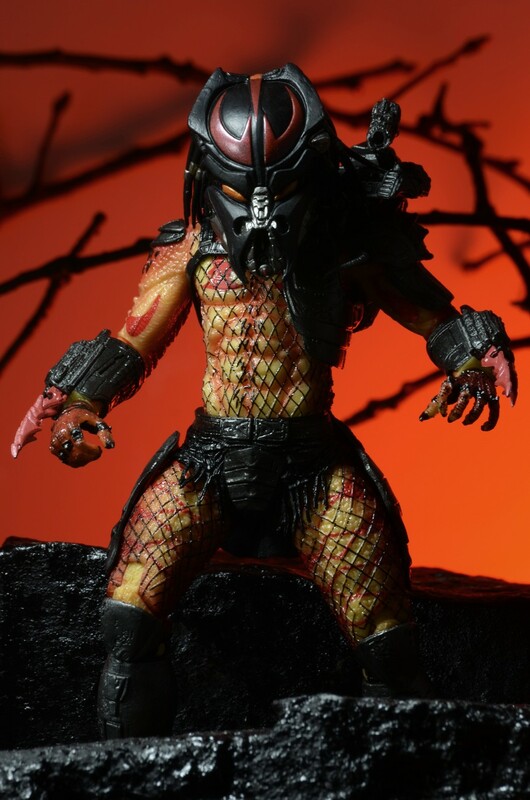 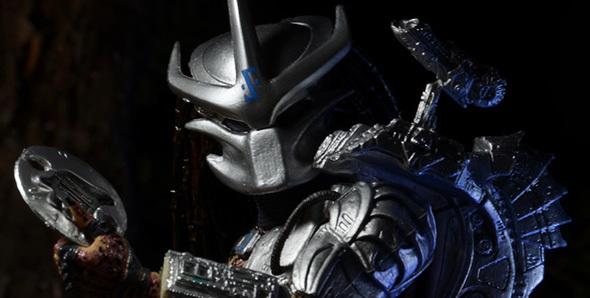 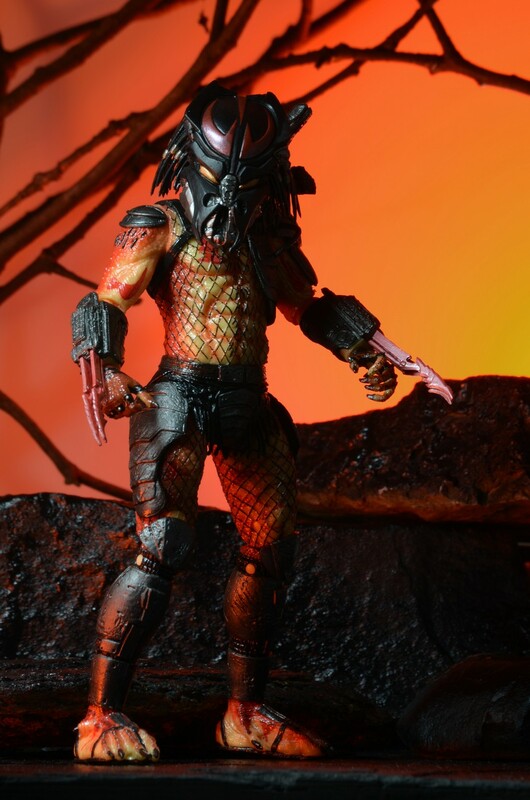 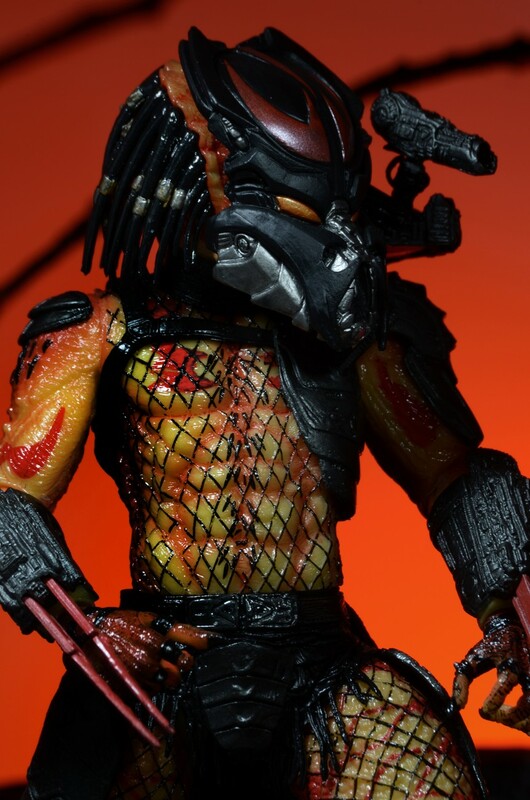 Enforcer Predator makes his action figure debut and is based on the series by Bram Stoker Award winner Jonathan Maberry and Eisner Award winner Tyler Crook. 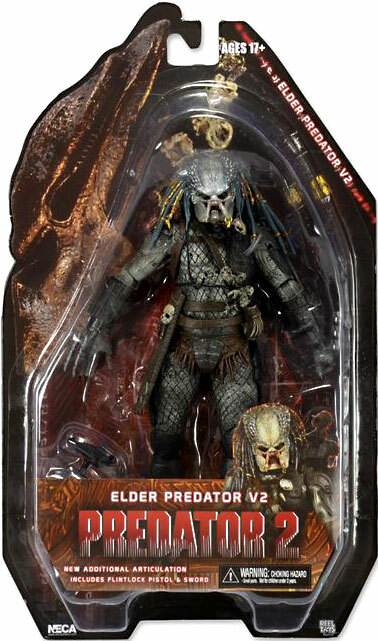 First seen way back in Series 3, Elder V2 features additional articulation, a shoulder cannon, new straps and belts, and new feet, all upgraded and improved from the original version. 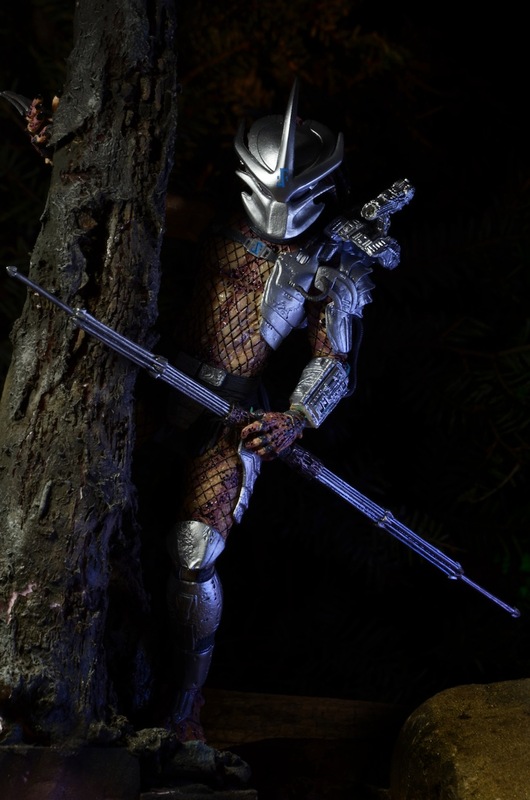 Viper Predator, pilot of the Blade Fighter vehicle, is an original design featuring deadly wrist blade gauntlets on both forearms, a removable mask, and 2 pairs of hands. 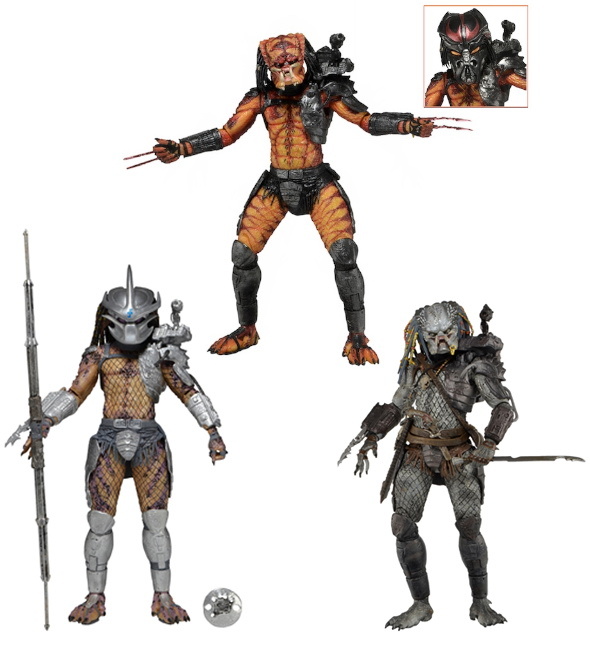 Figures stand approximately 8″ tall, feature over 25 points of articulation and come with character-specific accessories. 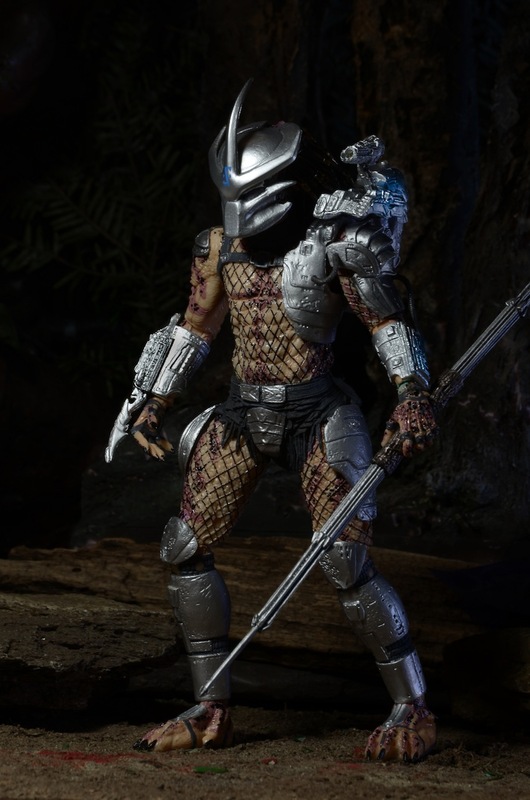 I really hope Neca makes the other enforcers from the bridge of the enforcers ship in the Bad Blood prequel comic!